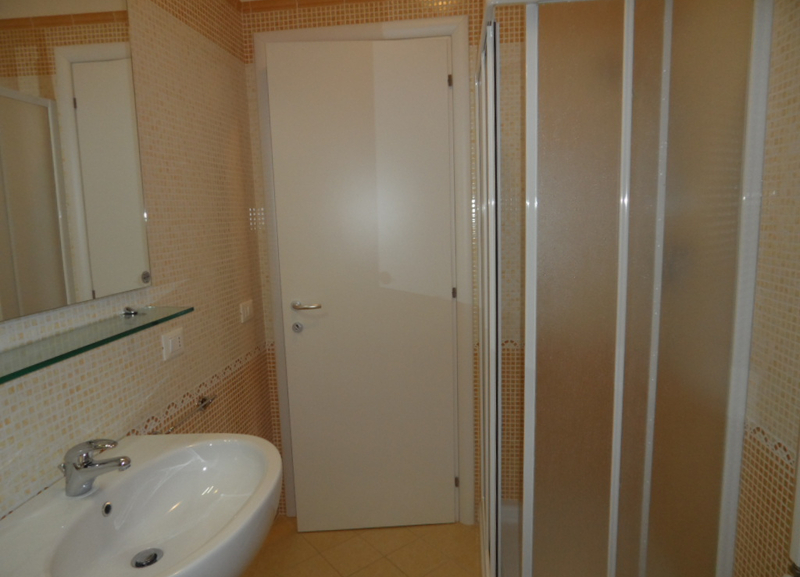 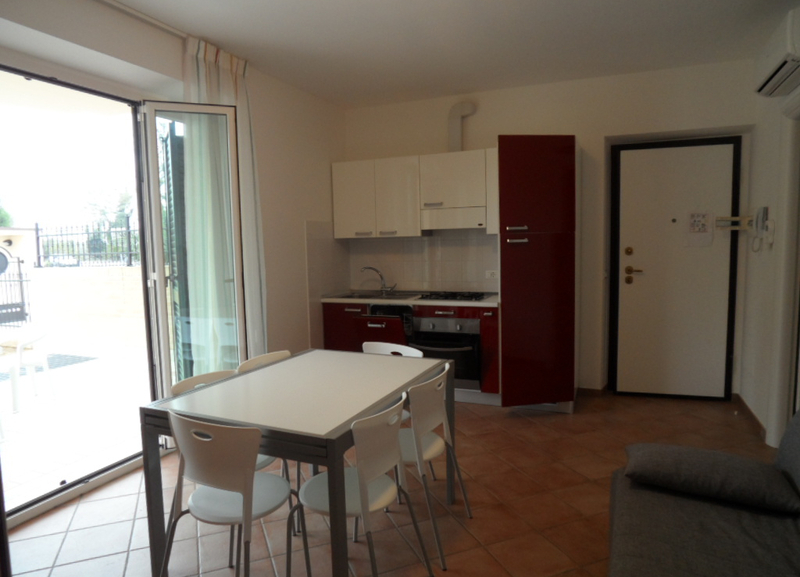 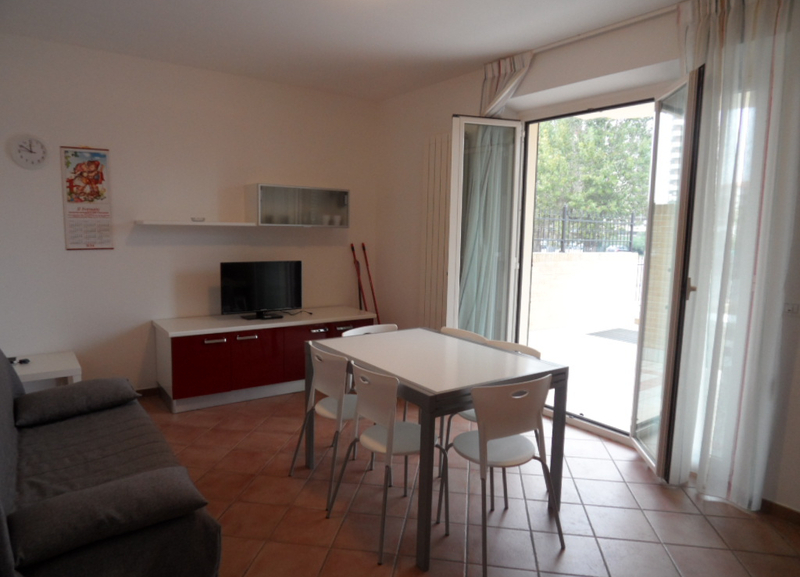 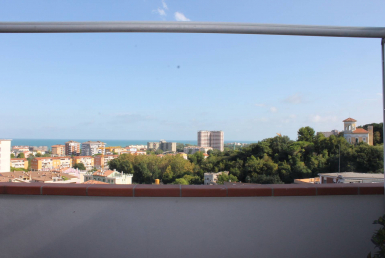 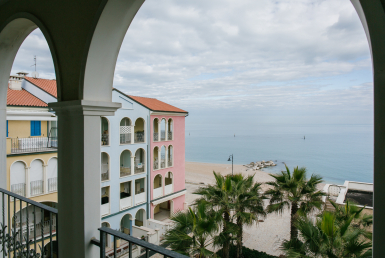 We sell an apartment located in the complex Il Laghetto of Porto Recanati. 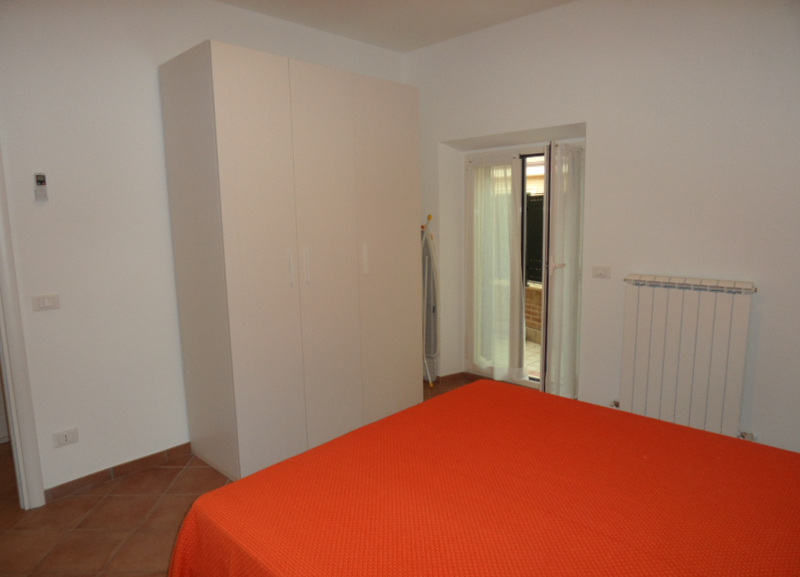 This is a two-rooms solution of 45 sqm approx. 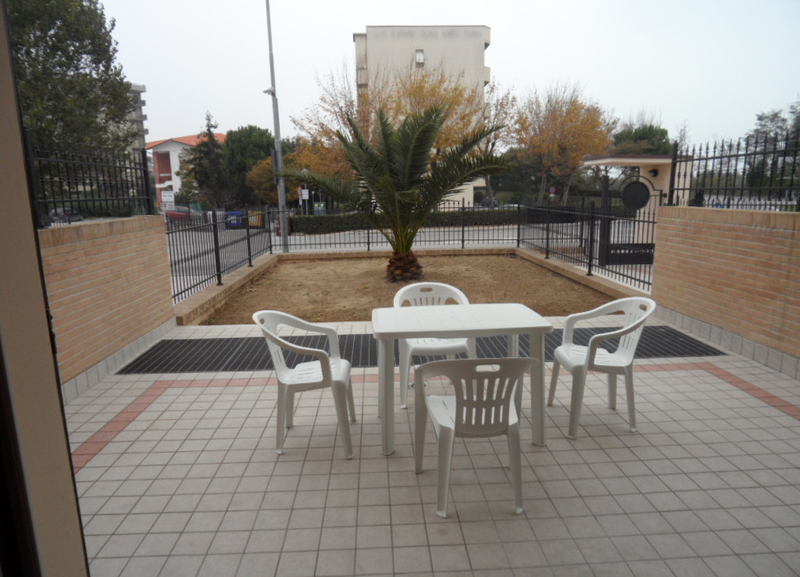 with private garden and paved. 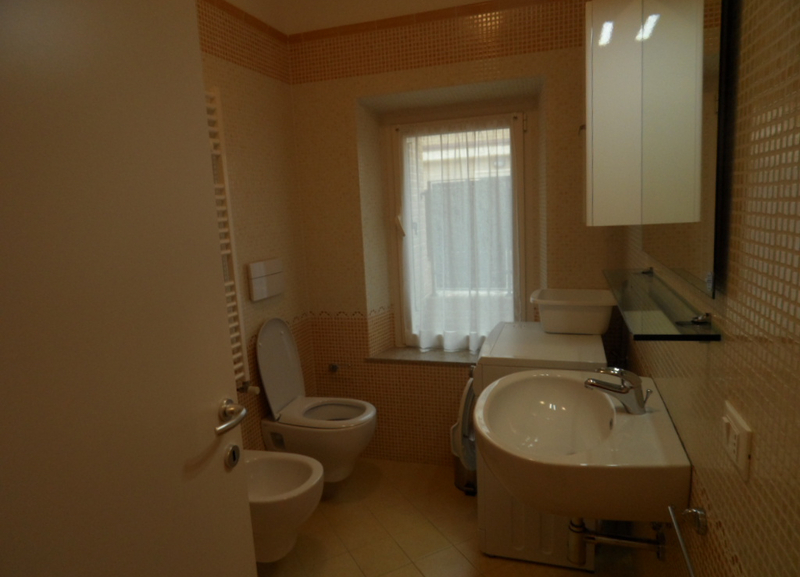 It is composed by entrance hall, living room with kitchenette, bedroom and bathroom. 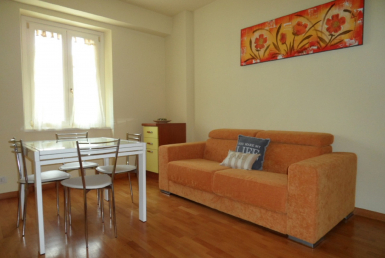 Equipped with independent heating, air conditioning and parking place.